Hey, Mother Nature. Is that all you got? Starting last Thursday and continuing up to next four days heavy rains ruined Southern Albertan cities: High River, Canmore, Calgary. In the midst of the chaos caused by the swollen Bow and Elbow rivers, there has been much good news. First respondents and army personnel slogged through muck and flood waters and a surge of volunteers who helped a lot. Look at the photos to see to yourselves. Calgary’s Emergency Operations Centre put out a call for volunteers early Monday morning through social media. The goal was to register 600 volunteers now that evacuation orders have been lifted and many Calgarians are returning home to flooded out basements and destroyed yards. Before the first registration form was filled out, more than 2,000 Calgarians crowded McMahon Stadium ready to help. There’s not the only sign of our resiliency. The Stampede grounds were navigable only by boat on the weekend. South LRT submerged. About 50 shuttle buses have been deployed to link transit-stranded Calgarians due to the service interruption along the south LRT line. We are still in the state of emergency in 23 communities. 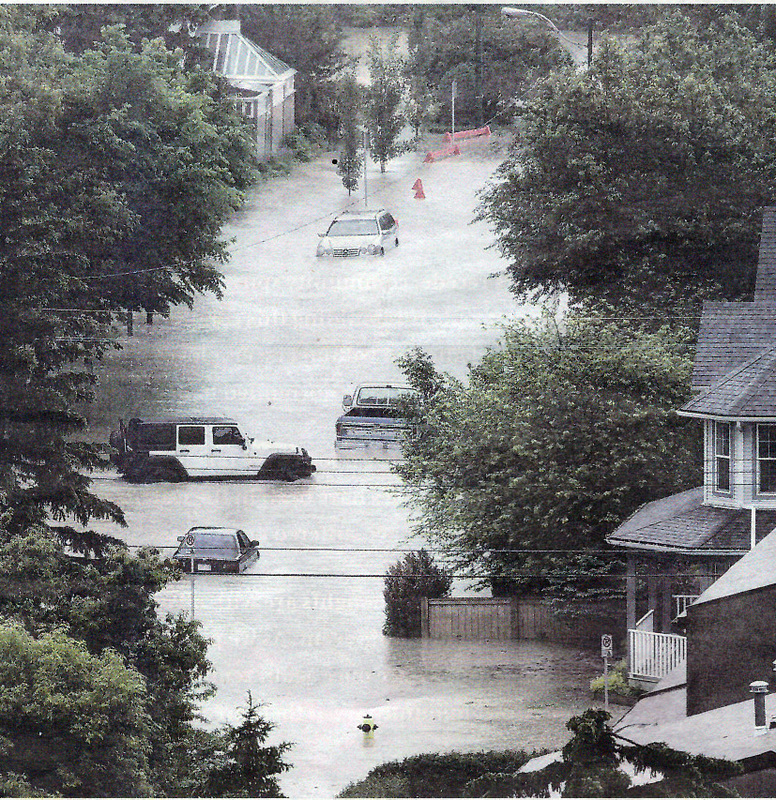 The $ 1-billion emergency recovery and reconstruction funding has been allocated from Alberta’s Contingency Fund to provide immediate support to those affected by the flooding. Those who qualify will receive $ 1,250 per adult and $500 per child. Our downtown remains shut down.